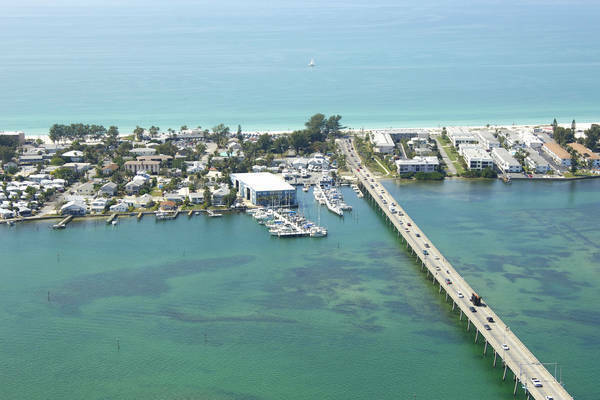 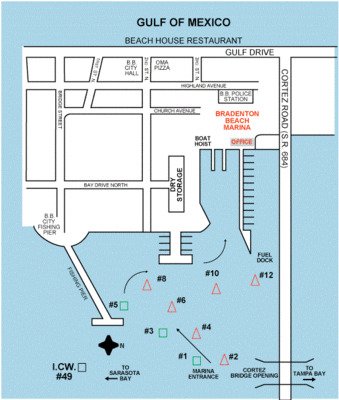 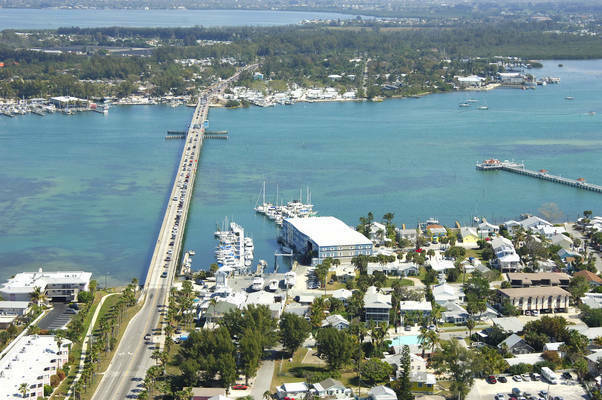 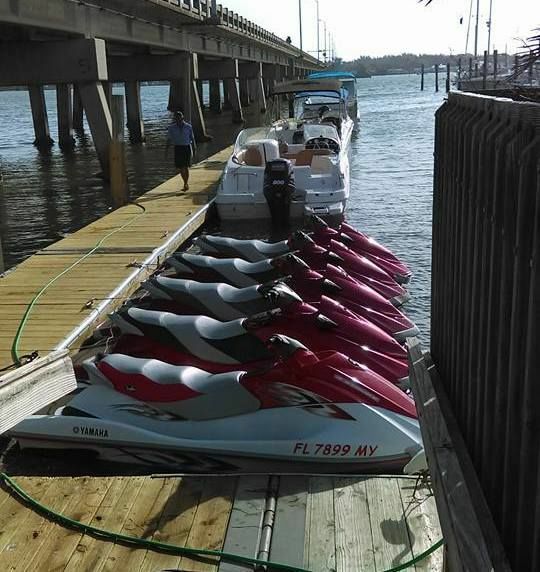 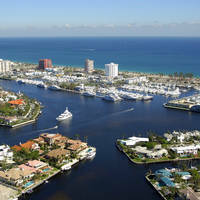 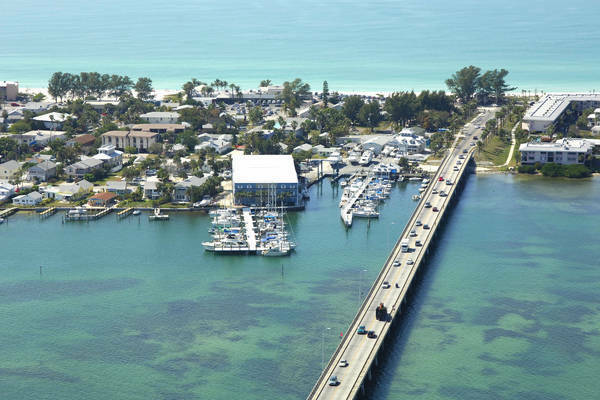 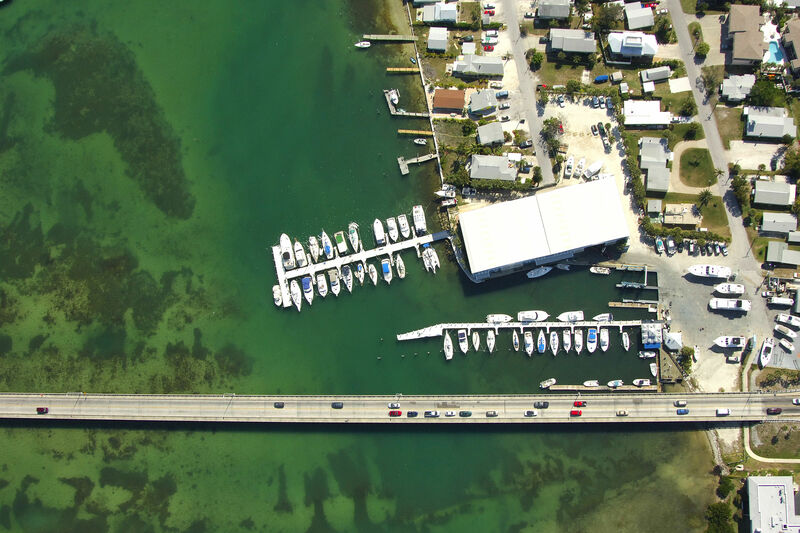 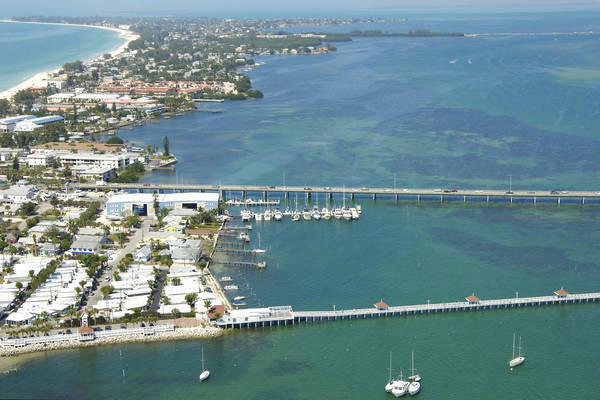 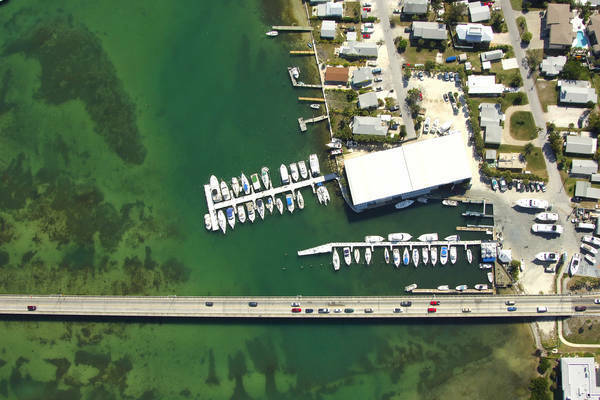 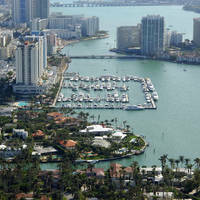 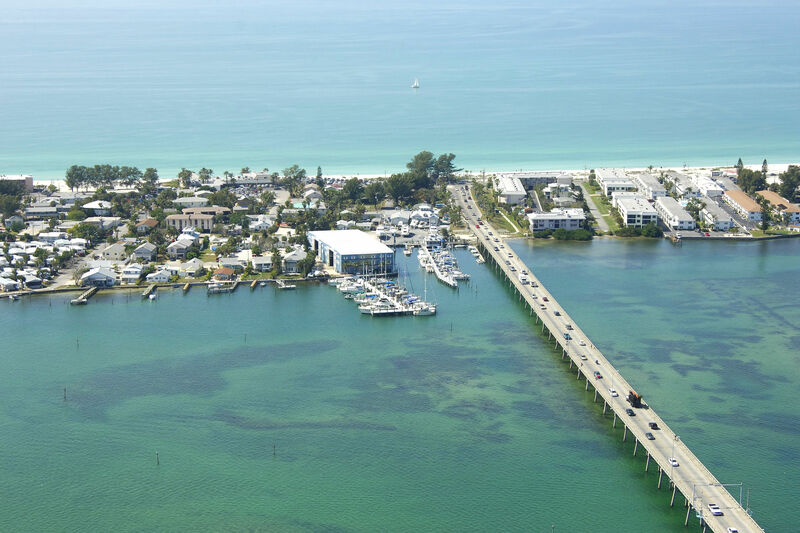 We are a full service service resort marina located just off the Intracoastal Waterway on beautiful Anna Maria Island. 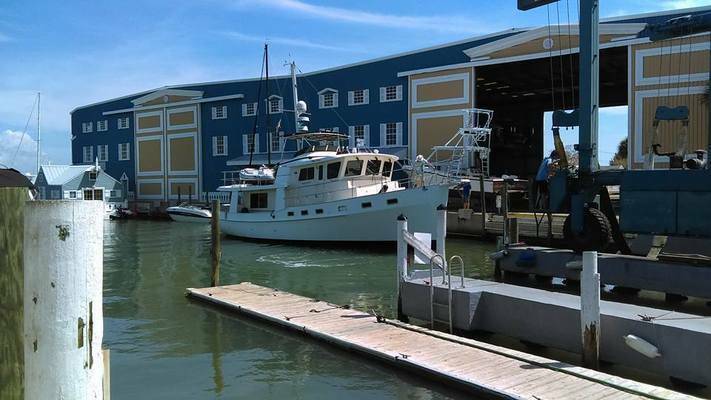 Centrally located between Tampa Bay and Sarasota Bay, we are just minutes from the Gulf of Mexico via Longboat Pass. 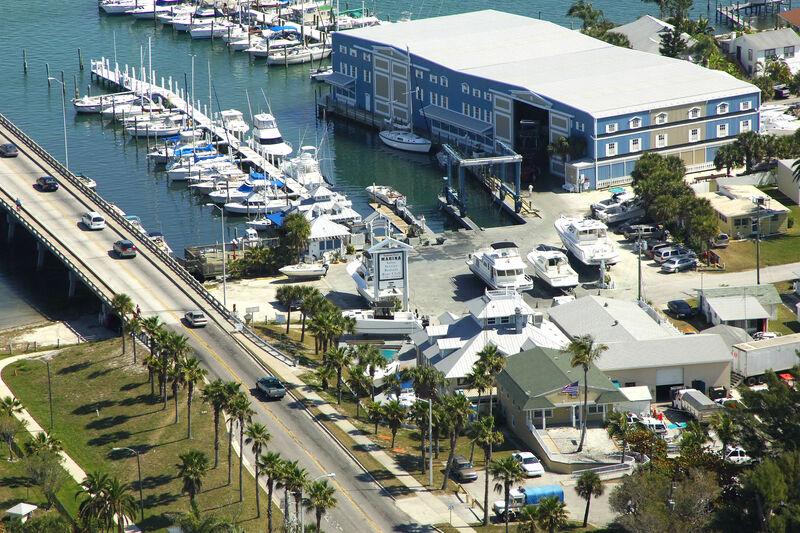 We are a family owned and operated business, established in 1982. 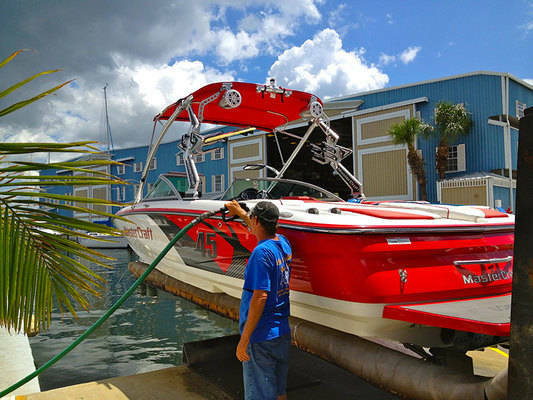 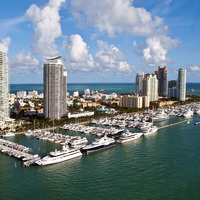 We are committed to meeting the needs of our resident and visiting boaters. 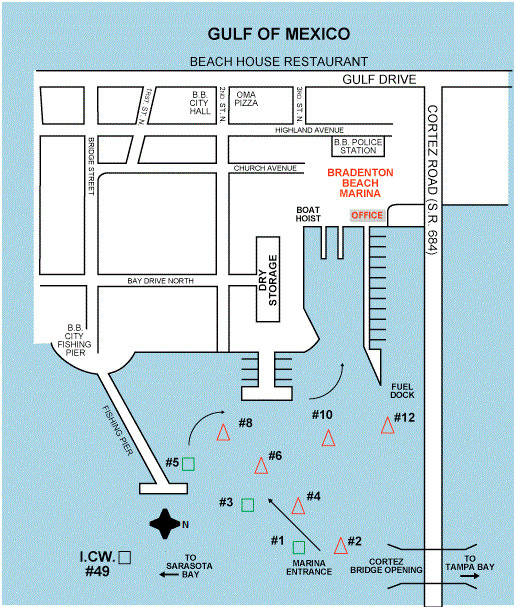 Stay in the channel and enter between the two marina signs posted between Cortez Bridge and G49. We stopped here in route for fuel on the way back from Key West to Palm Harbor. 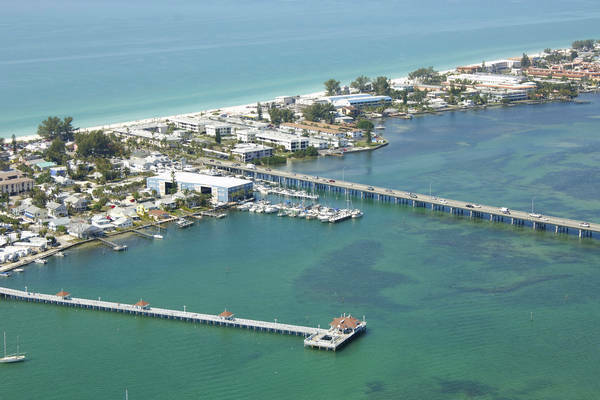 They basically acted like they would rather not bother with us. 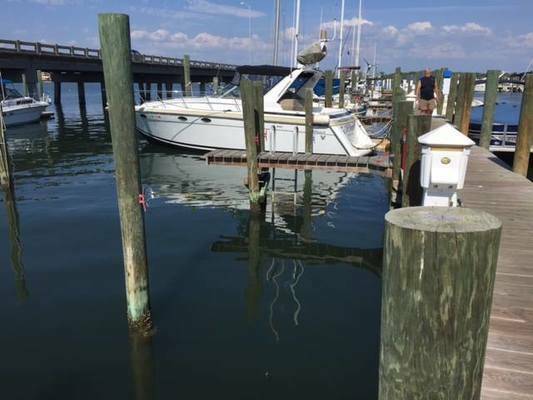 Fuel pumps were under a tarp, so not obvious where they were. 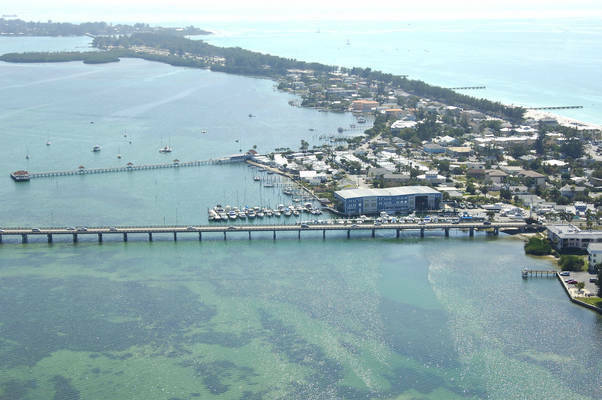 Staff on radio were very unhelpful. No one came out to help us until I basically pleaded with them on the radio. Strong wind and current flowing away from dock made docking a pain - again, if only the staff coulkd have bothered leaving the AC to come lend a hand. We would only stop here in the future if it were an emergency.